Did someone make your day, send you a gift, feed you a meal? 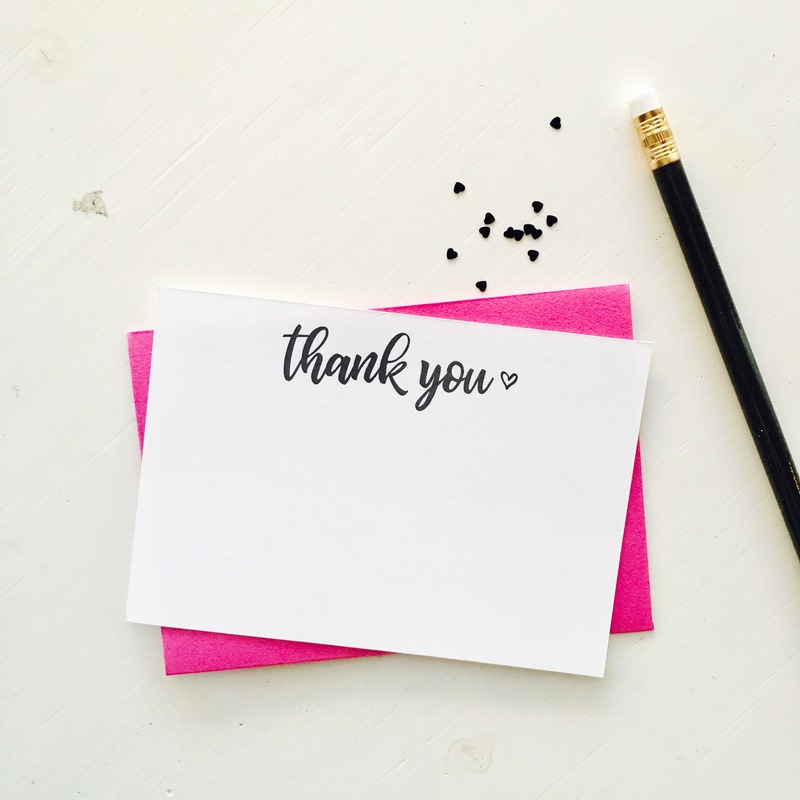 We make it easy to write a few words to express your gratitude. Your set includes 10 mini notecards, 10 variety envelopes, 10 stickers & confetti. Always confetti.